Apple unveiled its next in line firmware update for the iPhone and iPad at its WWDC 2018 keynote. While a plethora of forthcoming features were shown off at the event, there’s still a lot that we don’t know. Several elements of iOS 12 are being discovered and there’s a long way to go before Apple officially launches the system update to the general public. 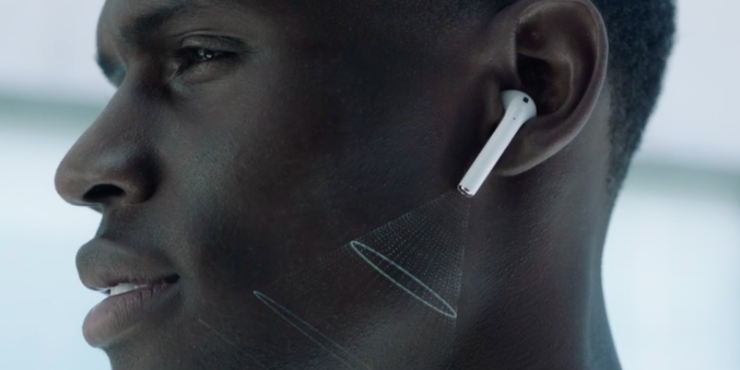 If you’re keeping track, there was a feature called ‘Live Listen’ introduced by Apple in 2014 and now, there’s news that it is coming to the AirPods. So let’s see some more details on it. if you’re familiar with live Listen, it is a feature which was designed to allow the iPhone to pair with hearing aids. This will transform the iPhone as a remote for the microphone. Ultimately, this will turn the hearing aids as an audio receiver. The news is back up with the Live Listen addition coming to the Apple AirPods with iOS 12. The feature will potentially be available to the public later this fall with the release of iOS 12, according to a report by TechCrunch. Once available, the Live Listen feature will turn your iPhone into a remote microphone and the audio will be played through the truly wireless headphones. Live Listen will definitely be a welcome addition to iOS 12 and it will enhance the functionality of the AirPods beyond the general purpose for which they were intended for. iOS 12 will roll out to the public this fall, with the potential release date resting near the end of September. 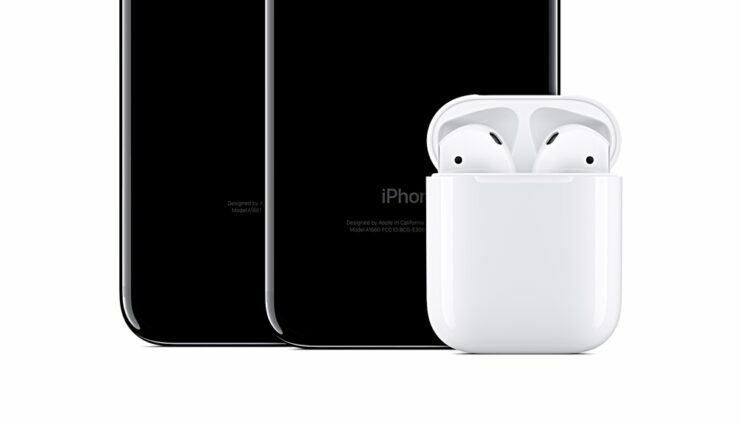 It was also previously reported that Apple will be launching the second generation of its AirPods, but the report does not cite whether the feature will be exclusive to the new AirPods. There’s still a lot of pieces to connect and we would recommend you to stay tuned in for more details on the story. This is all for now, folks. What are your thoughts on the matter?